One or two decades ago, hearing the words ‘summer vacations’ would fill us up with excitement, energy and immense joy. But, hearing the words ‘summer vacations’ today, as a mom, fill us up with panic and worry. Worries about keeping our kids occupied and constructively busy during their summer vacations. So, here we are, with some really easy and cool tips on keeping your child engaged during summer vacations. Playing at Play Dates: I know that this would mean having many more kids at home, but you would be able to entertain your kids purely for at least two hours at a stretch. Don’t forget to take their help to arrange for yummy food. Hop into Hobby Classes: Get your child to learn painting, taekwondo, skating or anything else that she might be interested in. This is one of the age old and classic ways to keep your kid busy and help her learn new skills at the same time. 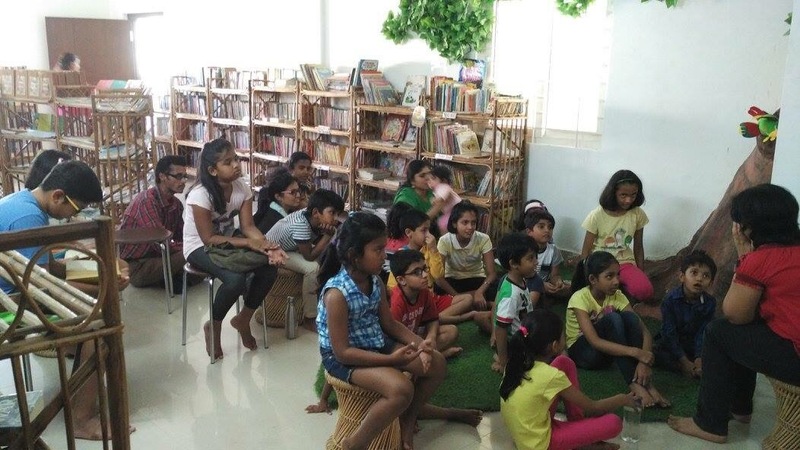 Book Worm: Buy a membership to a library and get books that your kid would love to read. This would encourage her to develop an interest in reading as well as get some good and useful knowledge into her head. Pool Fun: Take them to a swimming pool at least thrice a week. This will help your kids beat the summer heat as well as help them learn swimming if they don’t know already. Toy Exchange: It’s not feasible to buy new toys for your kid every day or week. Try exchanging toys with his friends. This will not only keep your child entertained but also give him a chance to learn the value of sharing things with others. Clay Dough: This is a really interesting activity that can generate many more activities from itself. It is the best to keep your child engaged for a long period of time and also give a boost to his creativity. Movie Time: Rent out kid friendly movies that would entertain your child and her friends. This way she would get some pure entertainment while being busy for a good two hours. 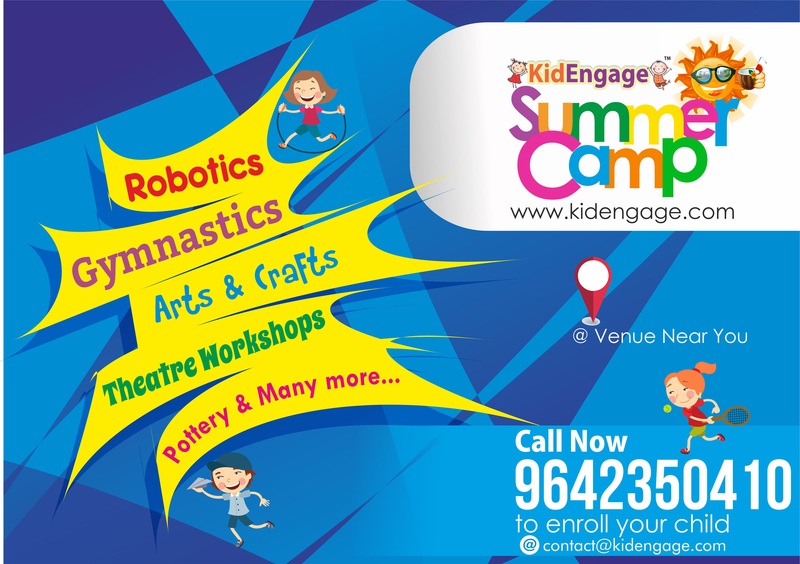 Summer Camp: Enroll your kid to any of the numerous summer camps going on in the city. 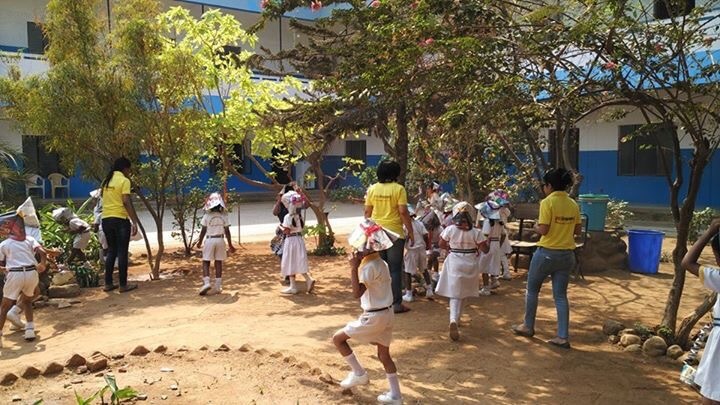 Your little one will get to learn a lot of new skills while being at a single place and will also be constructively engaged for at last half a day. Picnic Party: Though it is too hot to take your child out in the day but you can choose a shaded kid friendly picnic spot or have an indoor picnic instead and let your child enjoy a short picnic with her friends. Kitchen Fun: Involve your child (depending on his age) in as many kitchen activities as you can. 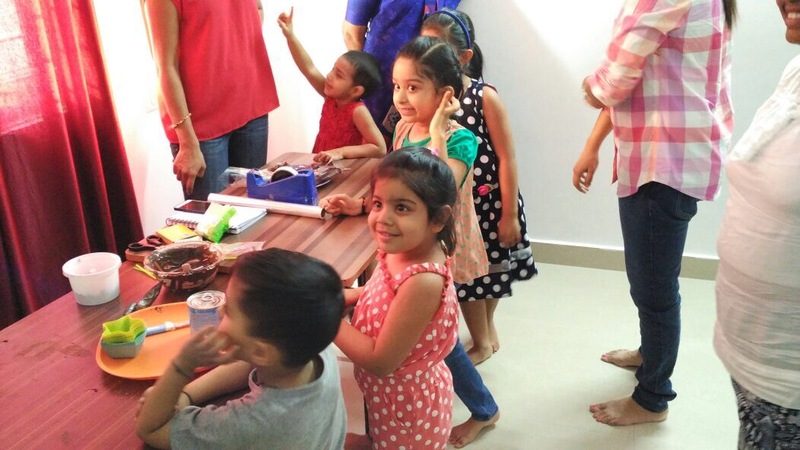 An activity as simple as discarding the vegetable peels to something as complex as baking a cake can give your child the real feel of working in a kitchen while keeping him busy and creatively occupied.